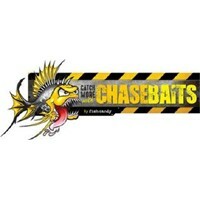 No matter how good the rest of your equipment is, without the right bait, you’ll waste a lot of time sat by the water. 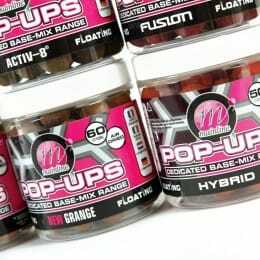 That’s why we have a vast range of bait, liquids and attractants that carp love. 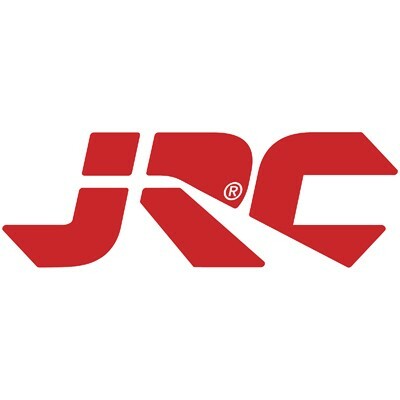 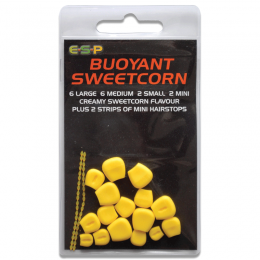 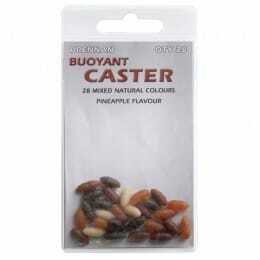 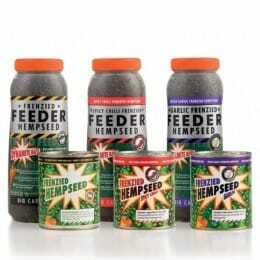 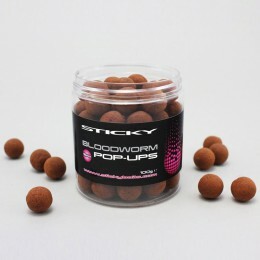 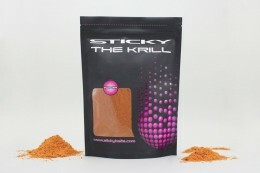 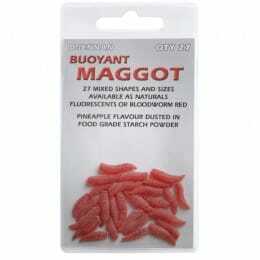 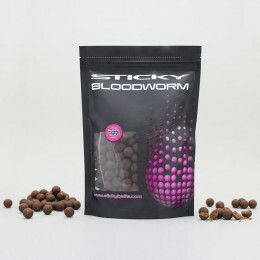 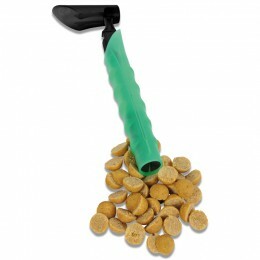 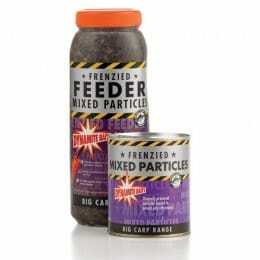 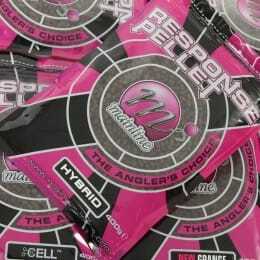 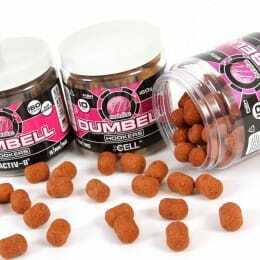 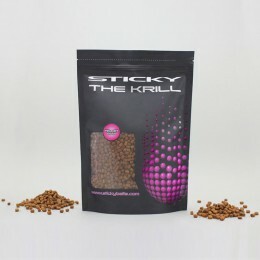 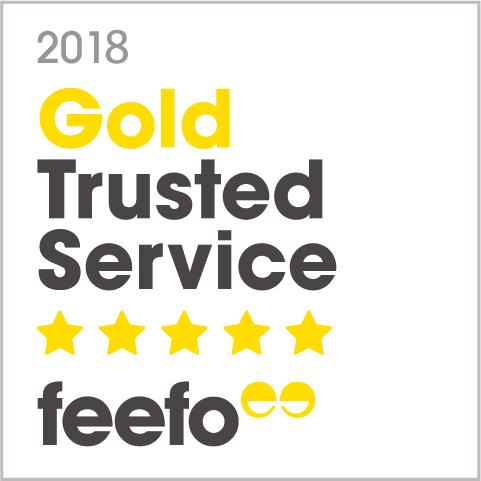 Best of all, our carp fishing bait is available at the lowest prices online.